I’ve just spent the last week up in Scotland getting reacquainted with the landscape. 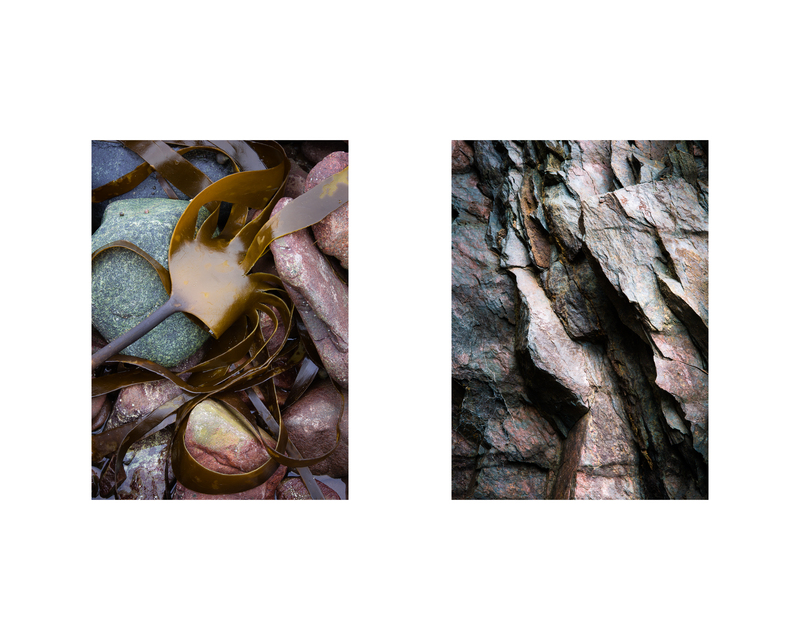 I was on a workshop with about 20 other photographers, most of whom concentrate on landscape work. 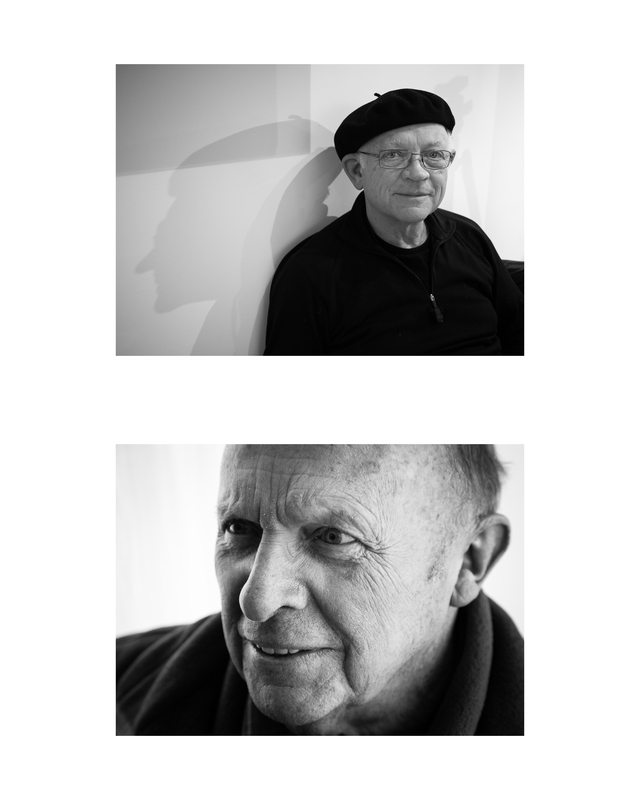 Amongst them were the well known British photographers Joe Cornish and David Ward. Eddie Ephraums a book publisher was also one of the leaders. 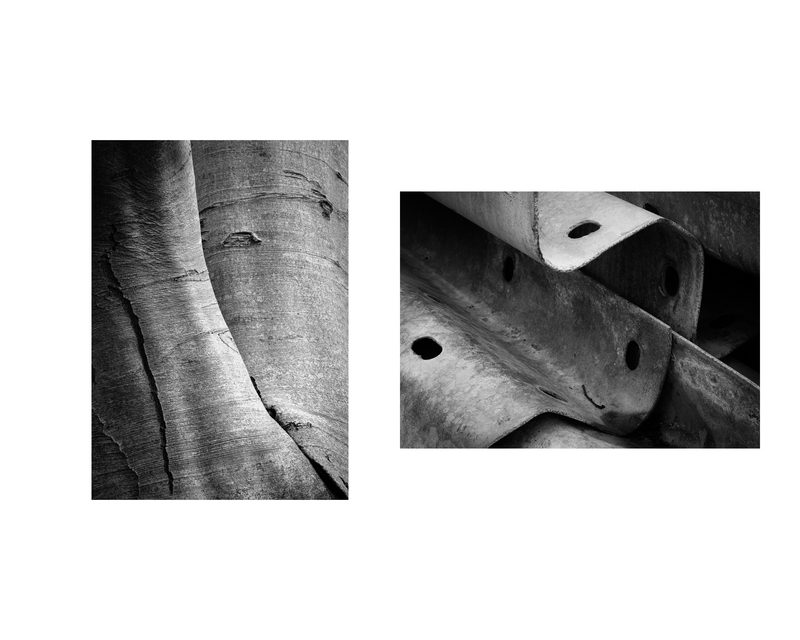 I had a few mini projects in mind which were a mixture of landscape and portrait work. I have explained in an earlier post what my key goal was for the portraiture work. Essentially I wanted to produce a series of portraits set in the landscape with my 5×4 large format camera. I wanted to explore how the subject interacts with the landscape space. 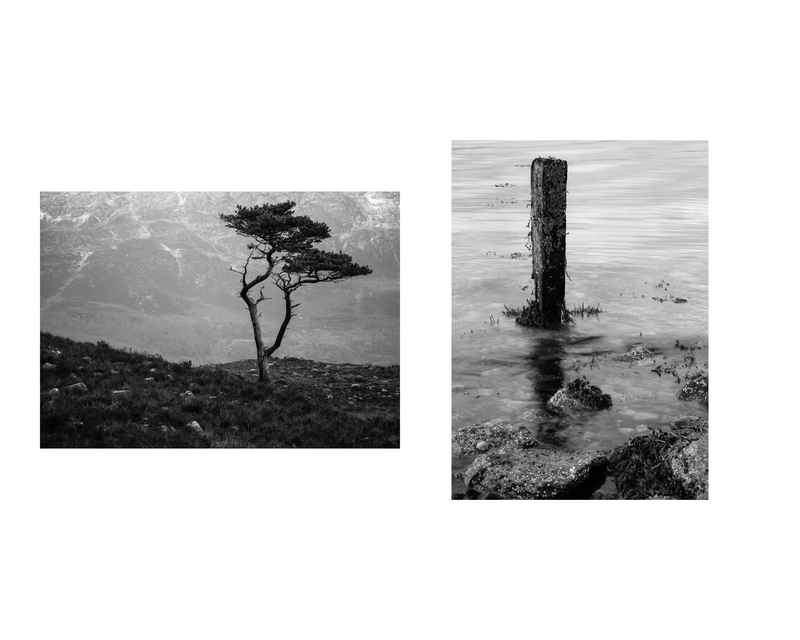 In other words I was aiming to investigate the question of when does the landscape becomes the setting rather than the subject for landscape images with human figures in them. Or indeed conversely when a portrait is no longer a portrait as the human figure becomes subjugated by the landscape within which it is enclosed. 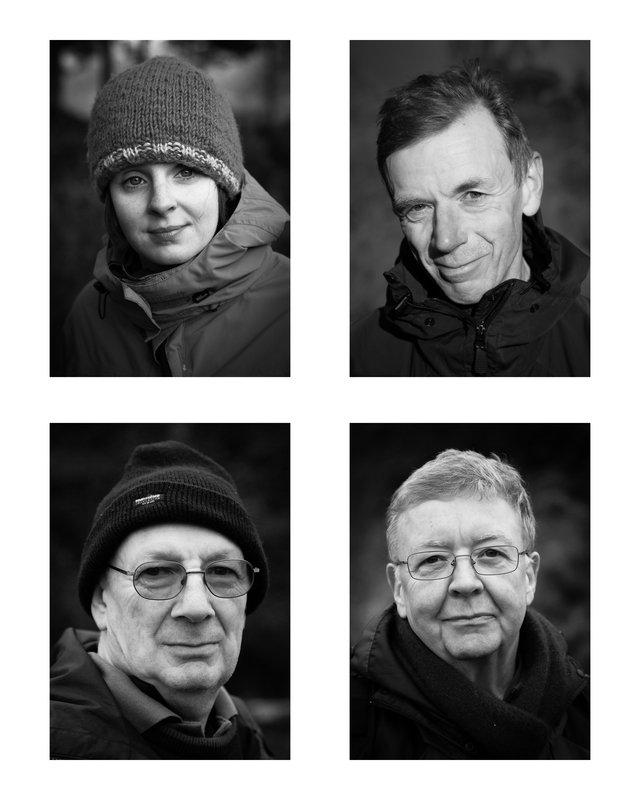 I began the week well with my large format portraiture making five portraits on the first three days. It was very instructive. I learned that the key to making portraits with a view camera in the landscape is to pre-visualise the portrait fully before setting up. Moving the large camera around on a tripod is very unwieldy and time consuming. As with much large format work one is working with limited depth of field and slow shutter speeds. It is important to ask the subject to stay still. My biggest concern is that the portraits will suffer from inaccurate focussing and/or motion blur. The process is much more elongated than with a smaller camera and requires patience from the sitter. This may well be reflected in their pose and expression. I will not be getting the film developed for a week or so and I will have to wait to assess the results. Sadly after three days disaster struck. I pulled a muscle in my lower back and was advised not to carry heavy weights. I had to set aside my large format kit and work just with my DSLR. I thought that it would be interesting to work on a series of head shots of the Workshop participants. This would be good practice for making portraits and would also provide me with some conventional portraits to compare with the large format images. These are the best of the portraits I made…I was pretty rushed towards the end trying to complete the full set of 25 portraits, so for the ones towards the end I spent less time with the subjects. You were certainly busy! Impressive work Keith. What a shame about your back – hope it’s feeling better now. Joe lacks the “sharpness” that I associate with his gaze, his mouth seems to be in an ironical smile almost a smirk and his mouth is completely closed. So for me, this isn’t Joe. It’s an attractive picture but not a great likeness. Eddie too comes across as too warm and cuddly, amused at the idea that someone is pointing a camera at him. So not unselfconcious, not really open or engaged. Roger is perfect, engaged with someone off camera, focused, unselfconcious, and clearly in the moment. I don’t know the person in the second last portrait and I am a little bothered by the “I’m standing here having my picture taken” look on his face; however, I do like the lighting, the framing and the shadowed silhouette on the wall next to hime. 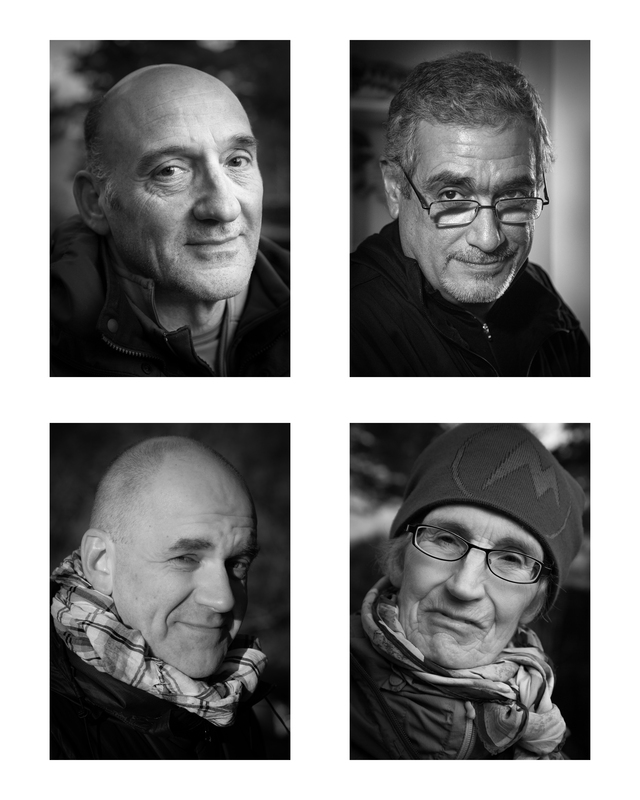 The subjects of the other six portraits are unknown to me as people, so I can’t comment on the authenticity of the images, but I will say that they all seem closer to the unselfconcious engagement that you seem to have achieved in the triathlon series.